Caroline is currently researching the music for viola bastarda, specifically the wider practise of playing “alla bastarda” and how this developed in England into the earliest music for division viol. The results of this project have been presented in Birmingham (Medieval and Renaissance Music Conference, 2015) and Basel (Study Day on the Viola Bastarda, 2017). Her editions of this repertoire will be published in 2020 by Septenary Editions, who already have a large catalogue of related repertoire. Please take a look at their website for more information. As music editor, she has worked on a number of editions of baroque repertoire for Bärenreiter-Verlag and for Breitkopf und Härtel (see here, here or here for examples). Her editing interests interact strongly with her performing life – particular concerns are ornamentation (providing evidence from contemporary sources), orchestration and continuo instrumentation, shaping an Urtext edition with information useful to the modern performer. 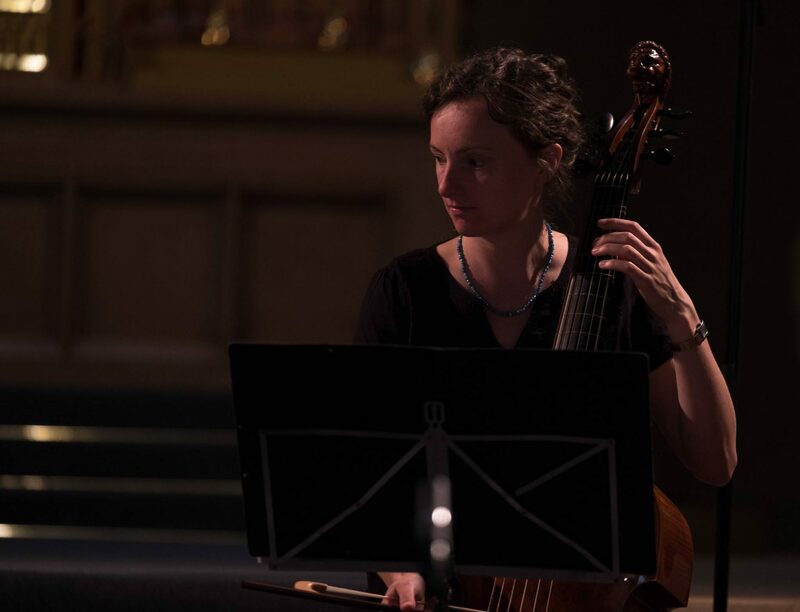 She also edits on commission, for performances or CD recordings – her editions are used by the Abendmusik series (Basel), Barokksolistene (Norway), La Rose des Vents (Montréal), La Nuova Musica and Bampton Classical Opera (UK), amongst others. As a writer, she produces programme notes and CD liner notes, again on commission – recent clients include Music at Oxford, the Wigmore Hall, the Royal Academy of Music, Retrospect Ensemble and Natalie Clein. Articles and reviews have appeared in Choir and Organ, The Consort, Early Music Today, and the Viola da Gamba Society Newsletter. She is an experienced copy-editor (including publications for Ashgate) and is also available for translation work (German-English, preferably musical texts). Please get in touch to discuss potential projects or collaborations using the Contact page.